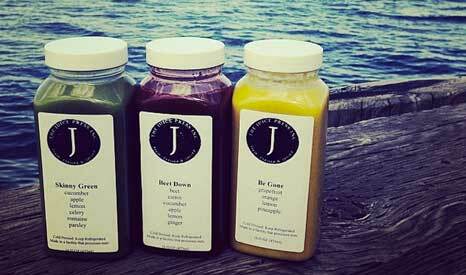 ​Juice Press Inc. is Halifax’s first cold-pressed juice store. Dedicated to serving only the best raw and organic produce, their inventive and nourishing blends maintain all of the mineral, vitamin, and enzymes so you get the full nutritional benefit of each health-boosting ingredients. ​Juice Press Inc. also specializes in 3 to 10-day juice cleanses for a variety of healthy living goals, and raw foods for quick and healthy lunch options. 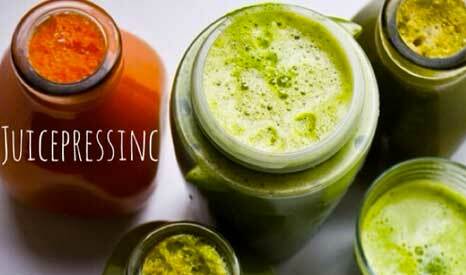 Their juice cleanses are available via online ordering for maximum convenience.